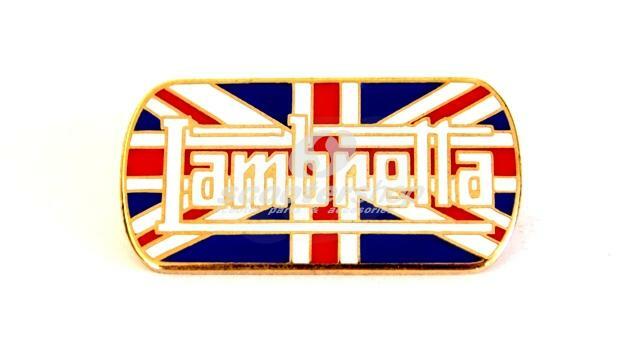 ScooterShop - Scooter parts & accessories » Gadgets » Pin Lambretta with english flag. Perfect gift!!! Pin Lambretta with english flag. Perfect gift!! !